Nine years after the original Darksiders was released, the remastered version, Warmastered Edition, was announced as coming to Nintendo Switch. The game is set to arrive April 2nd both physically and digitally, and it will be listed at $29.99 USD. The Darksiders franchise, created by Vigil Games (now developed by Gunfire Games), has seen three installments so far, with the third launched not too long ago in November. 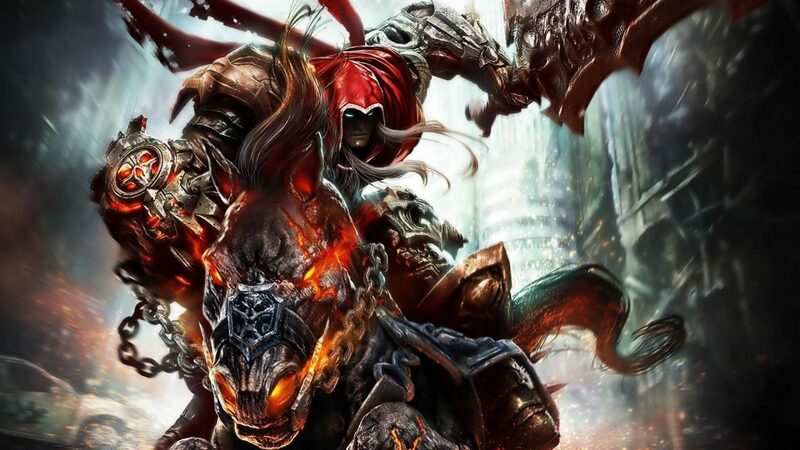 So far, Darksiders has yet to make a big splash on Nintendo consoles, with the first two being released on PS3, Xbox 360 and PC, and later getting remastered for PS4 and Xbox One. Are you as excited as we are at this announcement? Let us know in the comments!